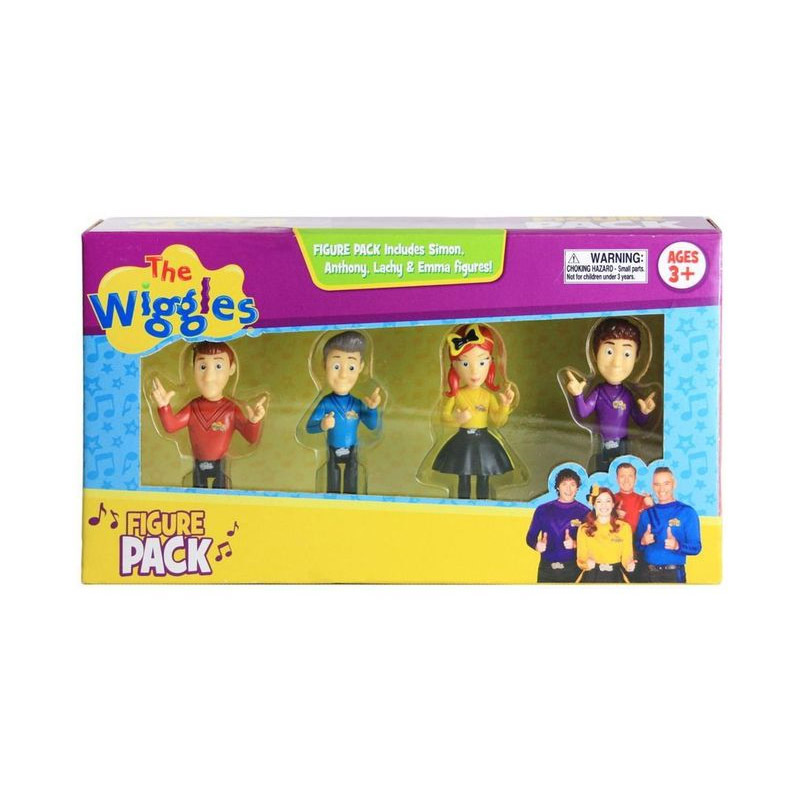 Have some fun with The Wiggles 4 Figure Pack. Figures include: Simon, Anthony, Emma and Lachy. 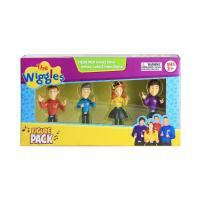 Any Wiggles fan will love this set! Figures stand at approximately 7.5cm high.